II. Why Is Rice Water Good For Hair? Rice is the most widely-consumed staple grain that supplies the daily needs of food for a large part of the world’s population, especially in Asia. Before cooking rice, you usually rinse it off to remove the excess starch, don’t you? However, have you ever considered the benefits of the leftover water after washing off rice? That is rice water. 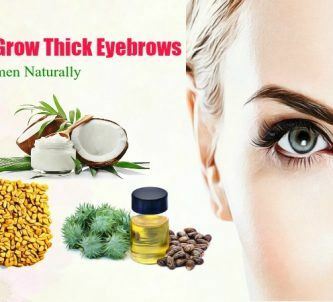 This amazing liquid is regarded as a secret assistant of Asian women for centuries to make their hair and skin youthful-looking and shiny all the time. 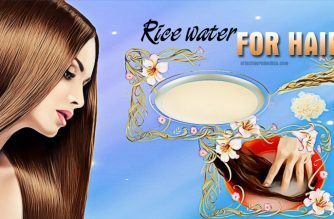 And now, in the modern world with a strong wave of beauty products, rice water is still an easy and effective remedy for hair. Thanks to its nutrients, rice water can be an affordable and natural way to beautify your hair when it is used as a hair rinse. To discover more the benefits of rice water and the methods to apply it to your hair and scalp, please continue reading this article on Effective Remedies. II. Is Rice Water Good For Hair? 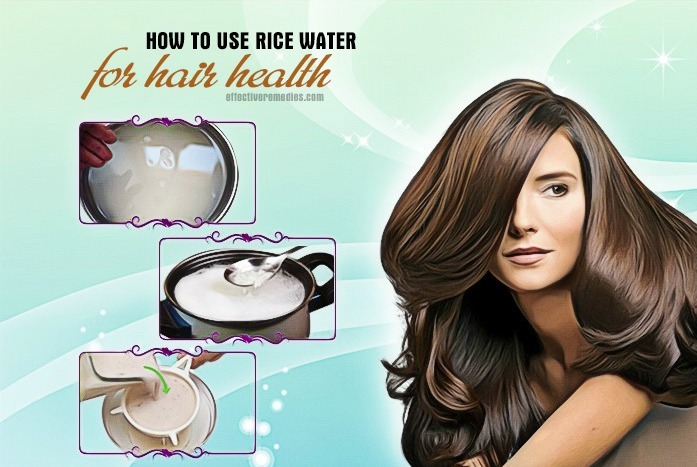 The immense benefits of rice water for gorgeous hair seems to be doubtful for some people because it is hard to believe that one commonplace thing that we have every day can be a high-end beauty product for hair. However, here are some convincing reasons for you to not throw away this wonderful liquid. Rice water is a great source of vitamins, minerals and amino acids including ferulic acid and allantoin that are essential for hair health. In particular, the amino acids found in rice water can help to regenerate hair and make it grow faster and stronger. These important acids also play an integral role in reducing split ends which result from the inadequate maintenance and pollution. Besides, vitamins B, C, and E in this liquid also join to work with the amino acids to further nurture the hair cells. Rice water is chock-full of proteins that have the ability to tame the frizzy hair and keep your hair shiny and silky in any circumstances. In addition, the anti-inflammatory properties present in rice milk can cure irritation and itching, accordingly tackling many troublesome problems of your scalp such as dandruff or dry scalp. More noticeably, many researchers have investigated that rice water contains a special substance called inositol which is proved to be helpful to promote elasticity and prevent hair damages, leading to the considerable improvements in hair health. Fermented rice water is generally regarded as the rice water that is fermented before using. Fermented rice water is proven to enhance the benefits of the plain rice water, nourish hair follicles and promote hair growth. 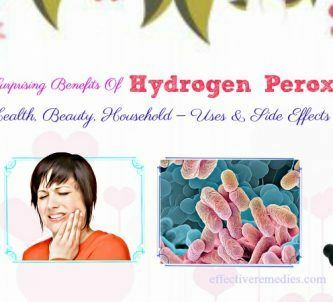 Moreover, fermentation produces a special substance called pitera that is responsible for promoting cell regeneration. Do this method at least once a week for a healthier texture of your hair. 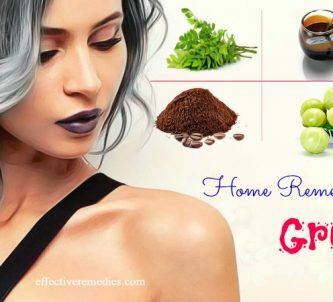 After reading this article, I bet that you will be surprised at the wonderful effects of one home-made liquid that you can get every day. 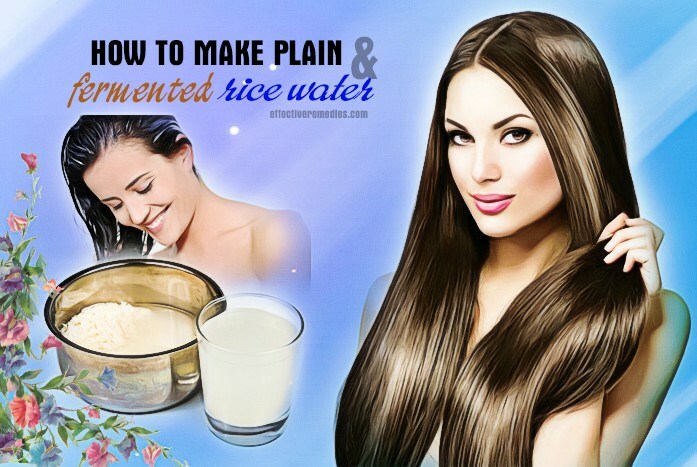 If you are trying these methods above, don’t forget to share with us your feelings in the comment section below to see how rice water works for your hair. 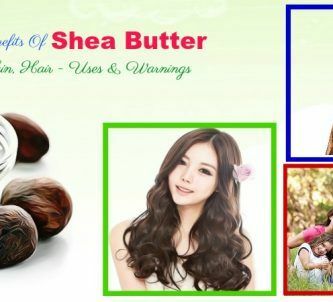 To learn more the natural treatments for other hair conditions, please visit our Hair Care page.